Whilst these components will be checked during an MOT, it is not uncommon for repairs and replacements to be required throughout the year. 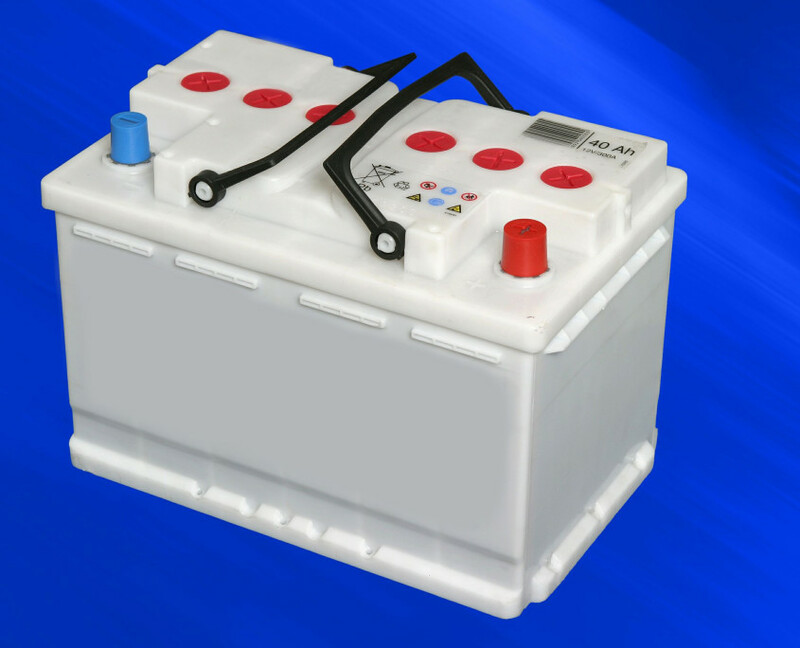 If you’re concerned that you have a faulty battery but aren’t sure, then please don’t hesitate to contact us so that we can check it out for you; it may save you more by finding the fault early! We are able to supply and fit batteries, bulbs, wiper blades and other parts for all makes and models of cars and light vans. We stock many parts here on site, but if we don’t have the part you’re after, we’ll be more than happy to order it in. Simply call into our workshop on Gammaton Road, East-the-Water, or click here to contact us. 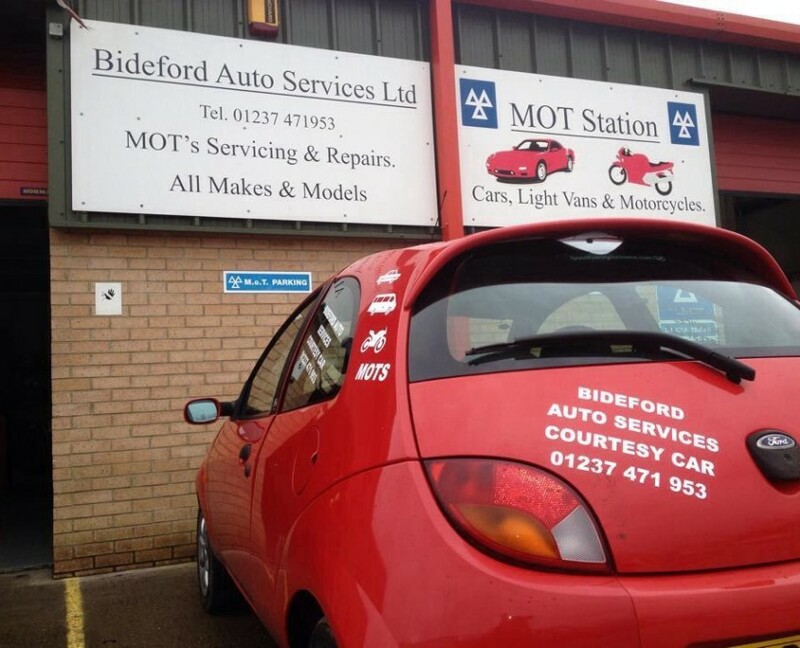 A courtesy car is available to keep you on the road whilst your vehicle is in for repair.